Rotating daily sweets using seasonal ingredients and the chef's creativity! Stop in to see what is available. 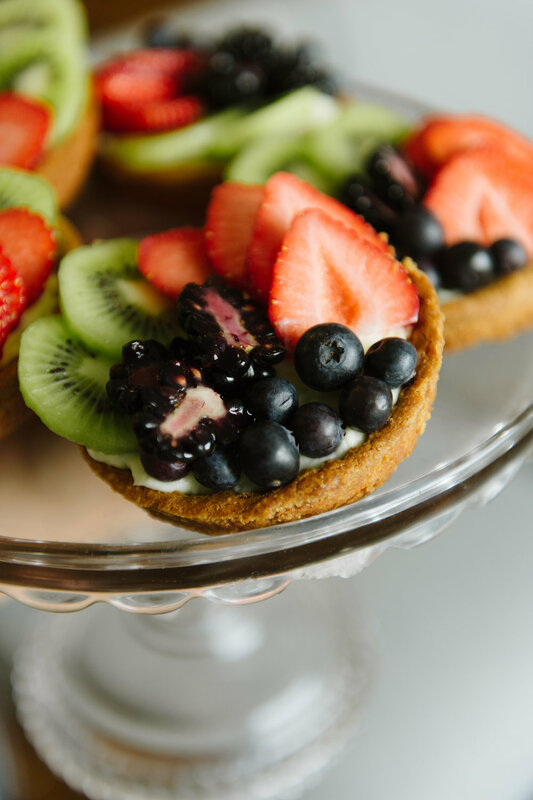 Cakes, pies and tarts are available for pre-order, please stop in to place an order! Honeycomb is a local bakery and café that focuses on bringing beautiful foods and products to Hamilton, Massachusetts. Our bakers and baristas have spent years perfecting their craft, and work with only the finest of ingredients. 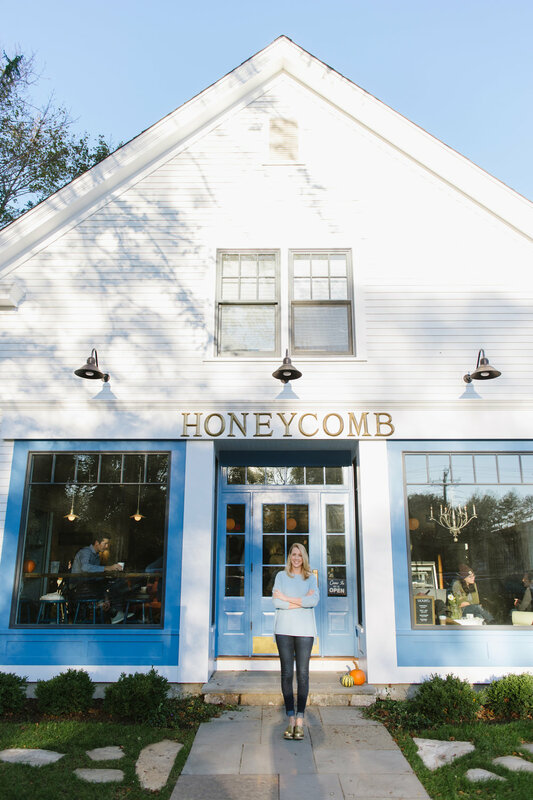 Honeycomb was founded in early 2017 by Lauren Moran and Billy Moran, North Shore natives with a combined 38 years of culinary and restaurant experience. Baked goods are available until we sell out! Lauren grew up in Wenham, Massachusetts and learned to cook from her large Italian family. Lauren studied at the University of Delaware and worked summers on Nantucket in various front-of- house restaurant positions. It was in Nantucket that she discovered the magic of hospitality. Her passion for food and baking began to resurface during college where she would find herself in the kitchen whipping up cakes, pies, cookies and more. In 2008, Lauren chose to formalize her food career by enrolling in Boston University’s culinary certificate program. Lauren studied under Jacques Pepin and many of Boston’s top chefs. 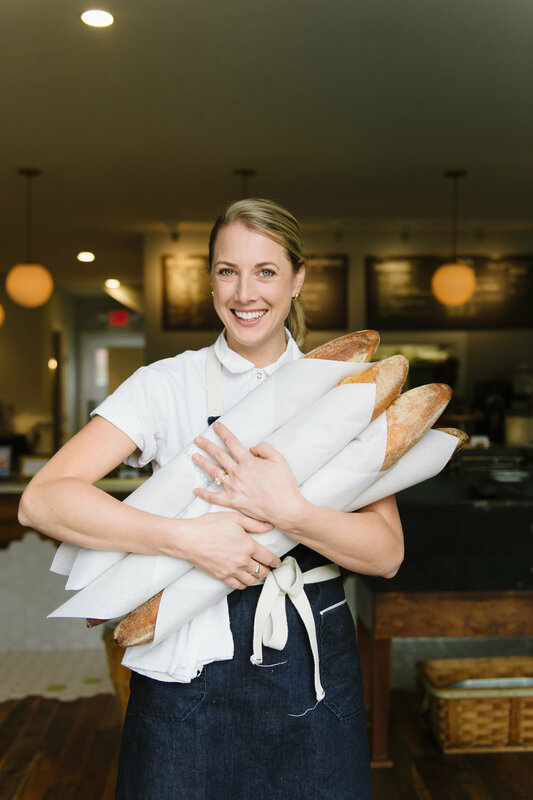 Shortly after graduating from Boston University, Lauren worked as the pastry chef at Sel de la Terre on Boston’s waterfront under Chef Frank McClelland. Most recently, Lauren was the Executive Pastry Chef at Eastern Standard Kitchen & Drinks, The Hotel Commonwealth, Island Creek Oyster Bar and Row34. While working under the direction of Jeremy Sewall and Garrett Harker, Lauren was able to develop the skills to make her dream come true. She met her husband Billy right across the street, behind the bar of his family's 45 year old pub and he happily joined her in her dream.